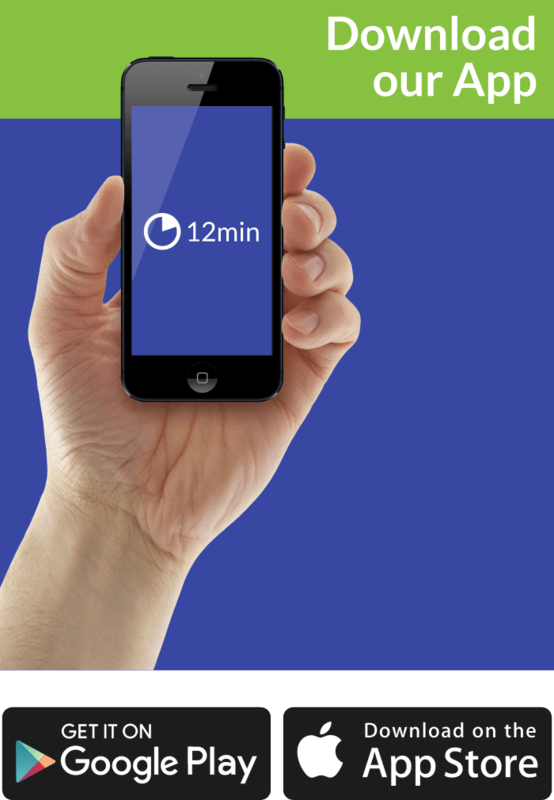 Do you have any doubts regarding the procedure to invest in a technological start-up? Perhaps it’s time to remove the reluctance on the ground that you can’t cope with the financial weight. We encapsulate Jason’s fundamental beliefs and concepts, in which he presents his position. Who Should Read “Angel”? And Why? This book is best-equipped for those, who believe that they are destined to be a failure, underachievers, mediocre employees and so forth. Angel will remove your self-imposed boundaries and put you in a better mood. Another key point worth mentioning is Jason’s controversial and yet practical approach. On the negative side is his overly expressed “combativeness” and on the positive side is that fighting spirit that he nurtures. 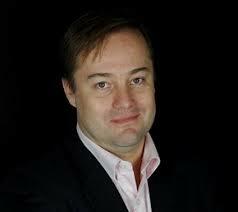 Jason Calacanis is lauded as one of America greatest Internet entrepreneurs, born on November 28, 1970. Before creating Weblogs and selling it to AOL, he was the CEO of Rising Tide Studios. His ventures in the dot-com era made him the person he is today, an individual who possesses the skills to capitalize on any business adequately. We can’t do anything else but endorse the fact that Jason Calacanis didn’t receive enough credit for his actions and achievements. On top of that, his practices also were the subject of many ongoing debates. Even so, he summoned up the courage to dove into the world of angel investing. Indeed, Calacanis don’t have “noble” origins, instead, he grew up in a middle-class family. What comes as a surprise to anyone, is the ability to develop into a real “medalist” who beat the odds and set new boundaries. During his college years, he went from underdog to superdog; a student who broke the ice with a rocket ship. In the internet era, he grabbed success by the scruff of its neck. As the founder of Weblogs, he managed to launch a series of operations, which eventually increased the value of the firm. Only 18 months later, AOL purchased the company, leaving Jason exposed to angel investing – and that’s what he did. Angel – investing accentuating the whole broader look of how to allocate your capital. This book doesn’t put a strain on the process and invites you to indulge in risky moves and adventures. Your background or current position doesn’t serve as an excuse to go into hiding. Calacanis’ framework of success, includes the ability to gauge the competitiveness, evaluate the intensity of deals, and to provide a backup solution. In essence, Jason advocates for finding ways to optimize the ROI, and thus reach a higher value. Let’s say that you are not comfortable with the idea of making big decisions. Angel, understands your perspective and presents many ways to overcome that investing hesitance and awkwardness. 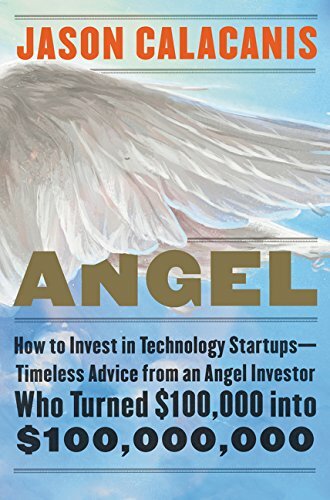 Even if all these big financial terms seem vague; Angel is not an ambiguous book, and its strategy is designed in compliance with the needs of ordinary people. Jason “floods” the market with an abundance of metrics and tips on how to make trade-offs between risk and success. This prompts you to take a closer look at Angel’s paradigms, and as a “rookie” in the realm of investments, you need a guiding hand to help you get to the top. The primary emphasis falls on reaching deals, and the prowess on the investment arena. If you think you’ve got what it takes to set a new mentality in motion, this book comes as a blessing to you. Then again, it’s not about being mistakeless, but about having and finding that adventurousness to cope with big challenges. When it comes to the end goal – Jason Calacanis makes it crystal clear that without criteria and metrics, it’s literally impossible to evaluate or measure the successiveness of your endeavors. Calacanis once again places in the spotlight the smaller players and jumps on the bandwagon himself. He campaigns for granting access to investors in terms of deals and data so that they too can fully exploit the investment capabilities on the market today. In addition, the author puts an accent on diversification, as the most critical tool for avoiding financial breakdown. Calacanis is not the type of guy that is likable by the vast majority of people. His aggressiveness on the “field” makes him a marksman, who is launching the arrow to hit the target. He allows the arrow to slip through his fingers gently. The idea is don’t be too weak because you’ll never reach the desired destination, nor too strong, that way you’ll break the arrow. Whether you like him or not, he has got a point. We, on the other hand, close your eyes to the window of endless opportunities, due to fear, superstition, regret, etc. The progressive society is prone to change, and doing something other than embracing that inconsistency, is a one-way ticket to imminent disaster. Your job would be to find that aggression that can only be matched by a dose of superiority! Be flexible about the methods and embroil in rivalries. What generally matters is the skill to identify which securities are worth investing in. Do you have any plan, if you don’t why is that? You determine your status; don’t take no for an answer! Understanding how the market works is a long and exhausting process, which can only be achieved through practice and experience. If at some point, you think that you know it all, be prepared for an instant crash. You have to be eager to expand your horizons, to broaden your understanding, and to embark on new missions to find hidden gems of knowledge. The book is filled with insights and tips, that can convert any knowledgeable person into an all-around decision-maker. As such, Jason makes sure that all pieces of advice are applicable and most importantly effective.